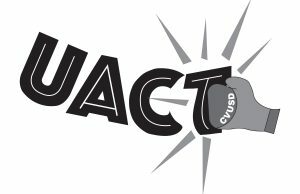 For many, testing ends once students leave the classroom, but not for Academic Decathlon members who spend their free time preparing for the Ventura County Academic Decathlon competition hosted at Pacifica High School. 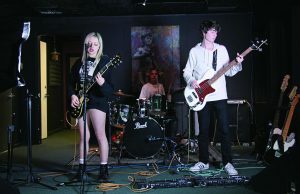 With pencils bubbling in Scantrons and legs nervously bouncing up and down, students competed against 20 other high schools in the Ventura County region on Feb. 4. Academic Decathlon is a fifth period class where students study seven subjects: art, economics, language and literature, mathematics, music, science and social science focused on a certain topic. This year it was World War II, which Albert Qian, senior and A team member, and others found to be compelling. In addition to the multiple choice test subjects, members also participate in essay writing, speech and interviews, and for every academic category from each team, the Super Quiz, where teams must answer questions in front of a live audience. Individuals spend all year long preparing for the one full day of competing. “We have packets and other materials which we can use to study and prepare. Mr. Brock (Academic Decathlon adviser) also helped with review sessions, lectures, and whatnot and we just wrote our speeches. 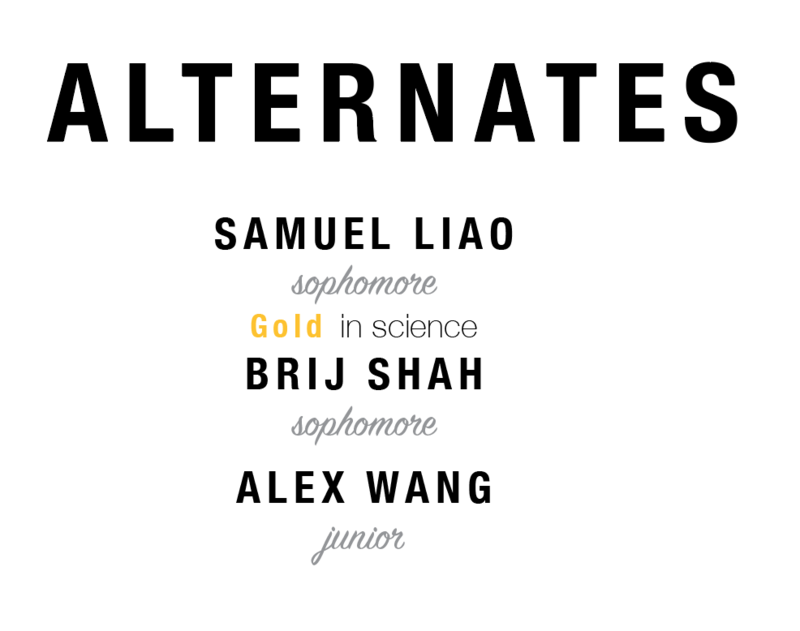 There’s a lot of work that goes into it,” Alex Wang, junior and alternate, said. Students are separated into three categories, Honors, Scholastic and Varsity, based on their GPA, and compete with teams of the same level from other schools; NPHS has two teams, A and B. Even though testing is an individual effort, students from all teams experience the same struggles and form friendships from the process. “(The competition) is very long and you’re just taking test after test, and (you are) last minute studying in each break, so it’s pretty taxing. But at the same time they’re fun because everyone kind of bonds with the people taking the tests in the same room as them, like we all ask about hard questions afterward or joke about how we are going to fail,” Victoria Dzieciol, sophomore and B team member, said. The awards ceremony was held on Feb.7, where individual and team awards were handed out. The A Team received third place for the math category, and many individuals placed in many events. Leon Xu, senior and A team member, achieved the highest score in the school at 7,845.2 out of 10,000 points. 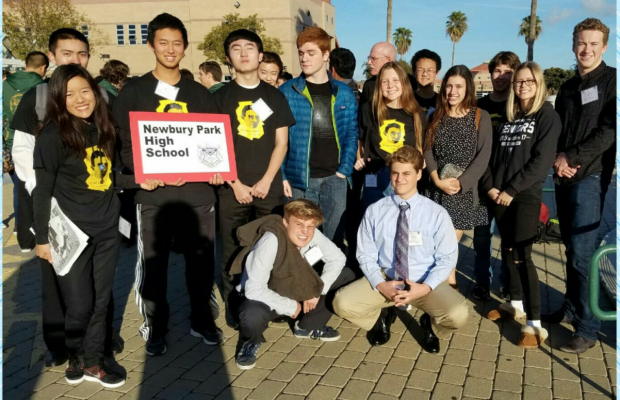 Even though Dzieciol’s team did not bring home any awards and the NPHS team will not be advancing to the state competition, she still reflects on the experience in a positive manner and plans to continue next year. “We had some really good scores and won a bunch of medals which was pretty exciting. I know I’m going to do it next year because it’s really fun and I’m hoping to do even better than I did this year in terms of total score and number of places,” Dzieciol said. 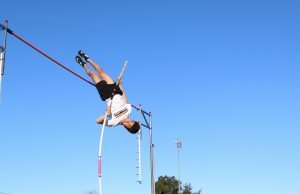 Qian viewed the competition as a happy ending to his high school academic decathlon career. “I was enthusiastic to be with my friends and Mr. Brock is a great coach. In addition, as for the future I think we can do well especially because our B team has some really good students so they can easily take up the mantle and accomplish as much as we did,” Qian said.